Mitch Beube BandMuskoka's Freshest Supply of Jazz, R&B and More! Thurs, January 26, 2017: Carey’s Pub Gravenhurst 5:30 – 8:30Pm. Jazz Duo. Tuesday, February 21, 2017 Oar & Paddle, Gravenhurst. 6:00 – 9:00Pm. Jazz, Rock, Blues. Jazz Duo. 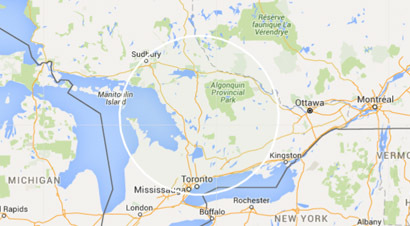 Serving Muskoka and surrounding areas including Barrie, Orillia, Parry Sound, Toronto, North Bay. Yes, please keep me up-to-date with occassional newsletters of what the Mitch Beube Band is up to.